Peel and stick for easy installation. 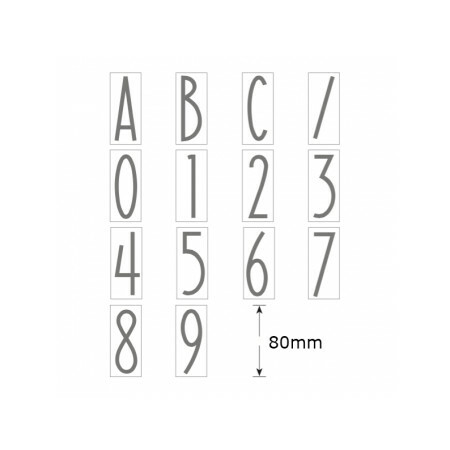 If you required a letter from the alphabete outside what is available, please order any letter and advise the correct letter at checkout using "order notes". Lead time of up to 10 days on letters from E-Z may apply.